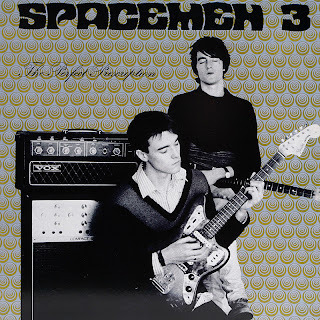 Fresh off the press from Fire Records we have the brand new repress of The Perfect Prescription by your favorite bluesy space-rock trio SPACEMEN 3. Originally released by Glass Records on vinyl for the first time in 1987, this excellent record is being repressed for the third time by Fire Records since 1989. 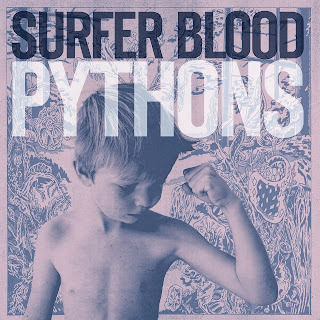 The limited edition LP comes on sturdy 180 gram white vinyl and we have plenty of copies at the store, but hurry because this won't be around forever! We also have represses of The Sound of Confusion, their debut LP from 1986! 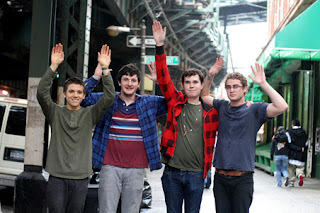 Surfer Blood is hanging out at Repo!